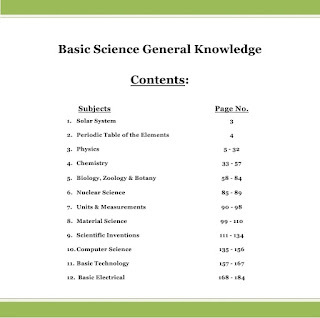 This is a complete E-Book for Science General Knowledge Objective Studies. 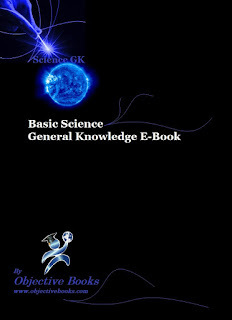 This book covers the Conceptual and Logical Science and Technology‘s Objective Questions with Answers. 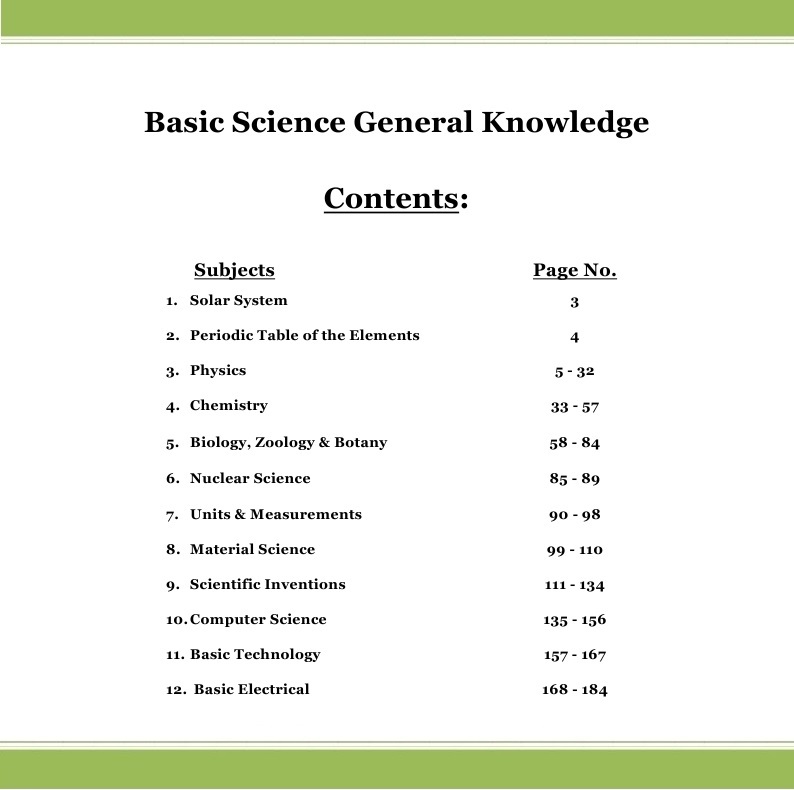 Very helpful for School & college Quiz competitions, Debates & all Competitive Exams General Knowledge Section.